Quality BodyPharm LTD is using only qualitative raw materials with a purity of minimum 98% for manufacturing the products. For oil-based drugs are using only natural oils. 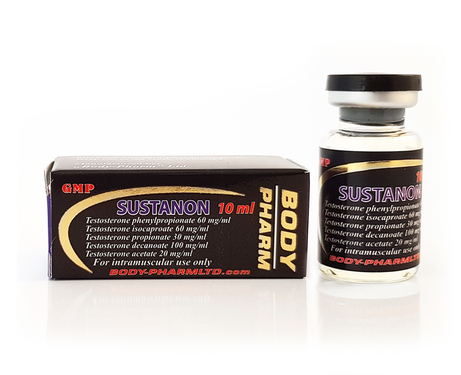 Authenticity BodyPharm LTD has a unique range of products that are used worldwide in hospitals and sold in licensed pharmacies. All products are sold only with a medical prescription. Counterfeit As counterfeit protection futures, the products have a unique UPIC code, are packed in a protection film and sealed with a yellow hologram. All have an expiration date on the box and product. 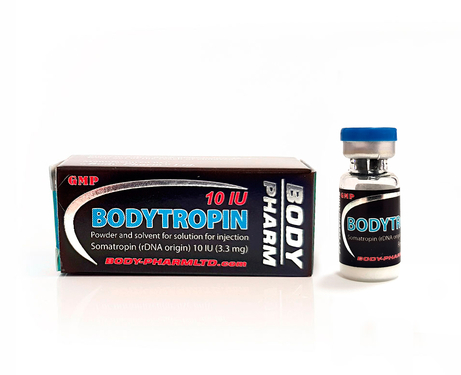 BodyPharm LTD is a specially designed pharmacy for customers that want quality and generic products with a combined performance of price and quality. BodyPharm LTD is a certified pharmacy from Japan. We produce original pharmaceutical products from medicinal plants according to ancient Japanese recipes. 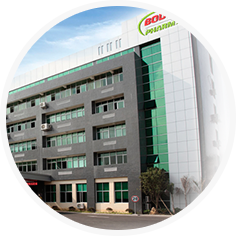 Our factories produce a wide range of pharmaceutical pills and injectable solutions. 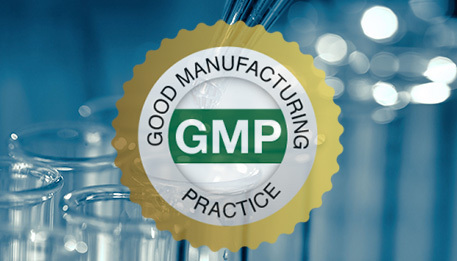 Product quality is assured by GMP rules, which ensure high compliance with manufacturing, original products, quality and safety management. 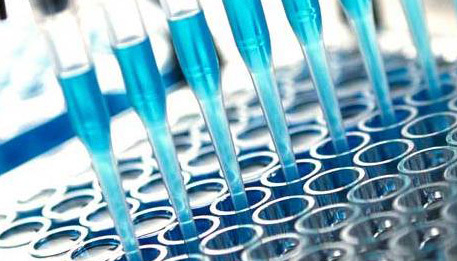 Our factories manufacture using the best technology in the pharmaceutical industry, which gives the consumer trust and confidence in purchasing and using our products. 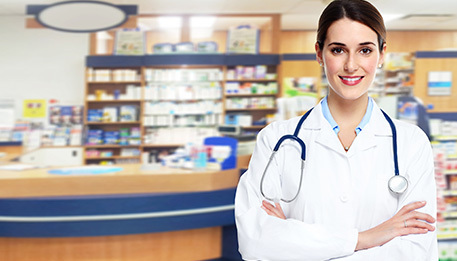 Our pharmacy is focused on different kind of pharmaceutical products that are used in healthcare and hospitals worldwide. 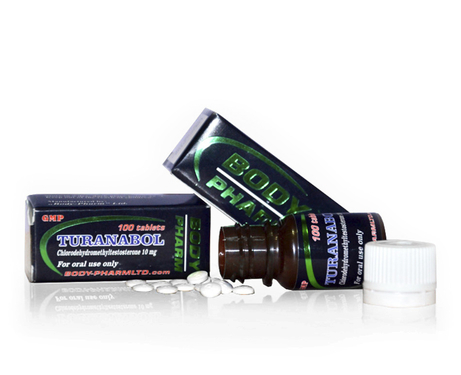 BodyPharm LTD has the aim to maintain the high standards, quality and performance, and to use only new innovation.